Here is a sampling of fun events and activities you can do this weekend and into next week. Looking for something special to do this weekend and into next week? Check out this list of activities. Many are free and most are family-friendly. Continuing through Oct. 14 — Lakewood Theatre Company presents "Pippin" at Lakewood Center for the Arts, 368 S. State St., Lake Oswego. Visit lakewood-center.org or call the box office at 503-635-3901 for tickets. Sept. 15 (9 a.m.) — Garden Time airs on KPDX Fox 12. Program includes segments on Octoberfest monument, planting clematis and how to protect it during winter, and gardening tips for fall season. Sept. 15 (10 a.m.) — Watch the Lake Oswego Police Department's team compete in the oyster eating contest taking place at Ways and Means Oyster House, 7331 SW Bridgeport Road, Portland 97224. 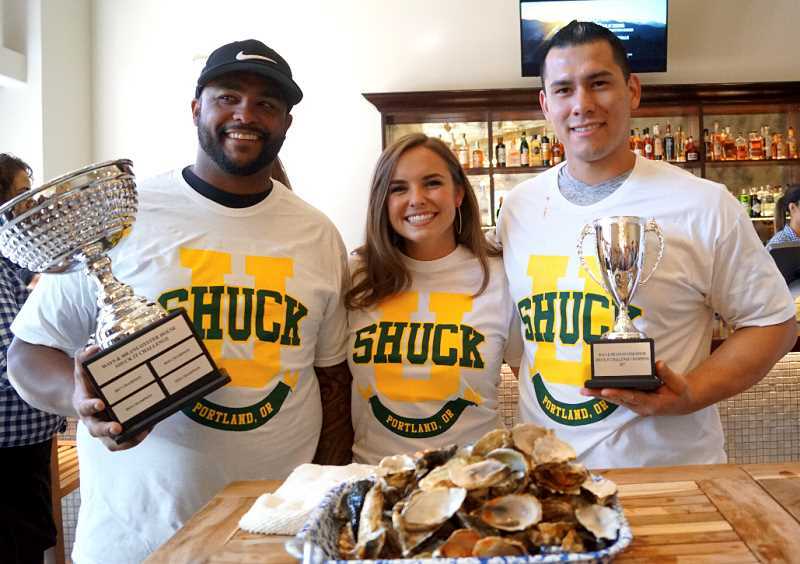 They are aiming to raise funds for charity by eating more raw oysters than teams from Tualatin Valley Fire & Rescue and Beaverton Police. Cheer on your favorite first responders. Sept. 15 (10 a.m. to 4 p.m.) — Philip Foster Farm annual Cider Squeeze. 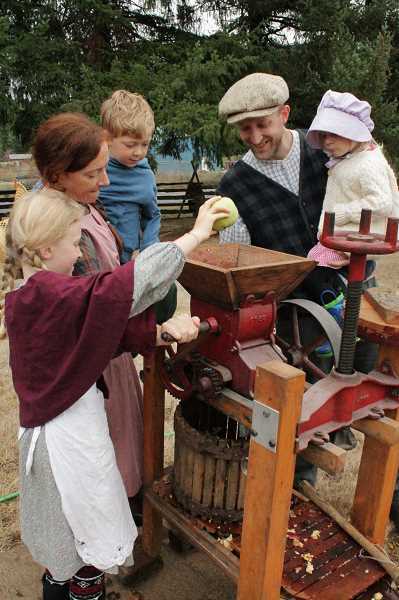 Event includes cider pressing of your apples or theirs, tours of the house, blacksmithing and woodstove cooking. Admission is $5 per person or $20 per family. Philip Foster Farm is located at 22725 SE Eagle Creek Road in Eagle Creek. Visit philipfosterfarm.com. Sept. 19 (7 p.m.) — Clackamas County Historical Society presents this month's Murdock Talks featuring author Barb Randall sharing information about her book, "Willamette Valley Wineries." The book is a pictorial history of the Willamette Valley wine industry and was selected as the Best Wine Book by a Local Author by SIP Northwest magazine for 2017. The event is free and open to all. 20 (6 p.m.) — Willamette Falls Heritage Area Coalition presents Briece Edwards, historic preservation manager, and Chris Bailey, cultural protection specialist of the Grand Ronde Tribe, for a program on Native American agricultural practices in the Willamette Valley at Willamette Ale & Cider House, 1720 Willamette Falls Drive, West Linn. Doors open at 5:30 p.m. The event is free; food and beverages are available for purchase.